Differentiate your keys with Snow White and the Seven Dwarfs! 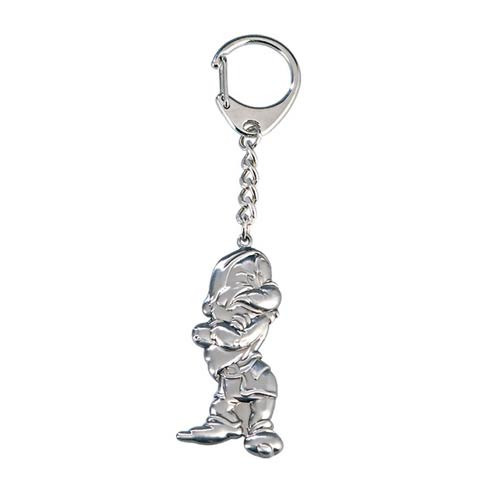 This Snow White and the Seven Dwarfs Grumpy Pewter Key Chain looks exactly like the iconic dwarf Grumpy. Made from pewter, this key chain is the perfect thing for fans of Grumpy and Snow White and the Seven Dwarfs! Ages 4 and up.